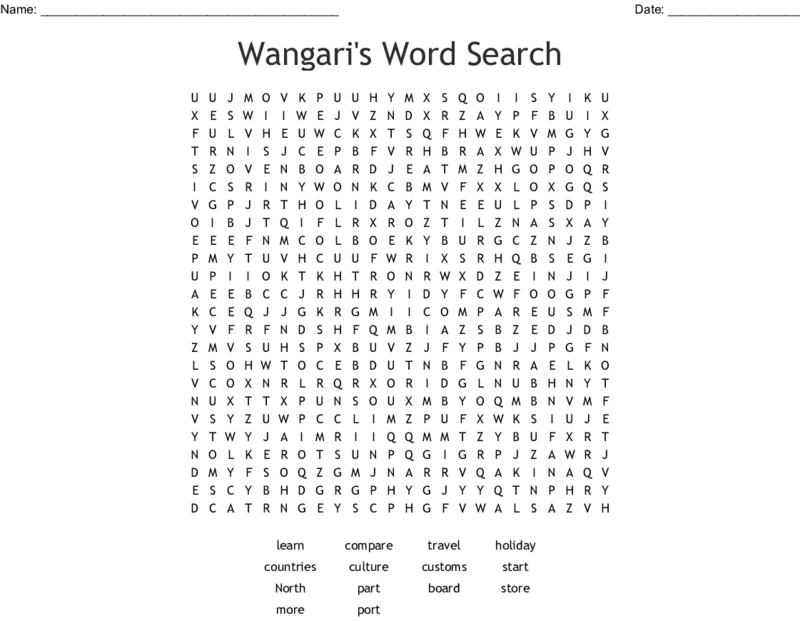 Add, edit, delete terms, and customize this word search. Print copies for an entire class. All in 5 minutes. Your customized Word Search will be in your hands in five minutes.